Jesus never gave up on Peter, even with His foreknowledge of the denial. For Jesus both knew where Peter’s heart was, and also the potential of the man once the Holy Spirit was in his life. Unlike so many humans who judge Jesus did not base His opinion on one moment in time. He took a far longer and deeper view, influenced also by His insights into the heart of the person concerned. Like the potter Jesus knew and accepted that true craftsmanship took time and the preparedness to deal with any faults that might appear in the process. 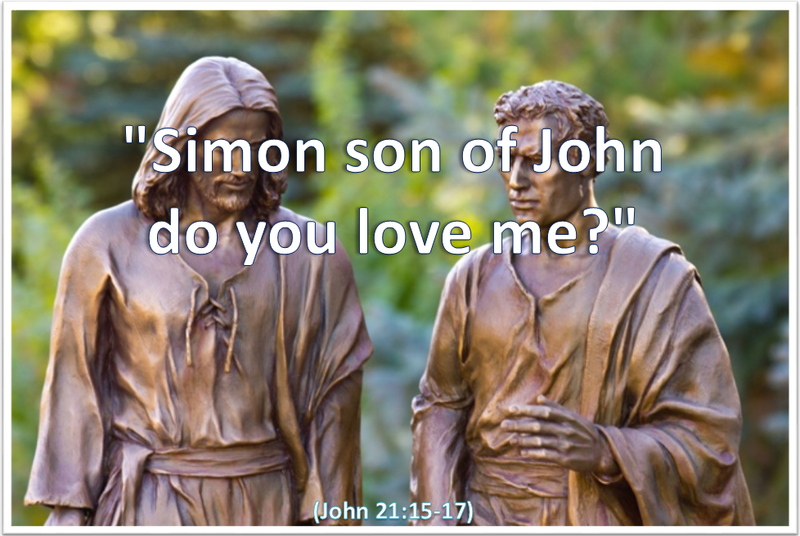 Jesus remained committed to Peter. Categories: Christianity, Daily Life, God | Tags: Daily Bread, Forgiveness, Jesus, John, Life, Love, Priorities, Scripture | Permalink.